The World’s Largest Golf Outing™ (WLGO) is a simultaneous, golf fundraiser played at more than 110 BCG-managed courses in 28 states. Since its inception in 2011, the WLGO has hosted 36,000-plus golfers and contributed more than $3.4 million to support our wounded warriors. Part of event proceeds and all donations from non-players benefit military charities. Participating courses honor the military with moments of silence, ceremonial tee shots, standing ovations, national anthems and color guards before play, patriot decorations adorning fairways and greens and on-site military vehicles and fly-overs. 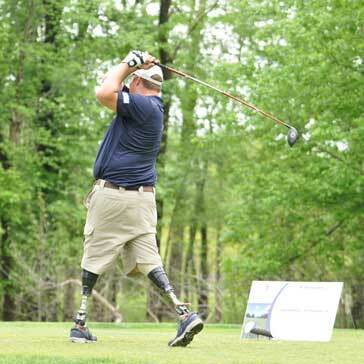 In 2014, over 12,100 golfers – including 364 injured service members – participated in the single-day outing, raising more than $887,000, a record high. Bill Clinton, the nation’s 42nd President and 2014 recipient of the PGA of America’s Distinguished Service Award, supported the WLGO in his suburban New York City community. The brainchild of BCG Chairman and CEO Peter Hill, the WLGO is driven by the company’s 6,000 employees, business partners and loyal golfers. BCG namesake, Masters and two-time U.S. Open winner Billy Casper served in the Navy, witnessing first-hand the effects of front-line combat. He often entertained U.S. troops serving in Asia by hitting golf balls over aircraft carriers. Highlights from the emotional and inspiring event include: live coverage on Golf Channel’s “Morning Drive” from BCG-managed courses in Florida; participation from national and local politicians, professional athletes and media; and veterans and active service members sharing their military experiences. This year, the World's Largest Golf Outing (WLGO) will benefit Fisher House Foundation, which is best known for a network of comfort homes where military and veterans’ families can stay at no cost while a loved one is receiving treatment, We look forward to seeing you on August 5th as we raise thousands of dollars for two great causes! 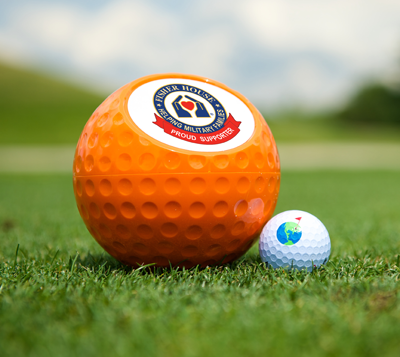 Visit worldslargestgolfouting.com for more information and to register your team today!